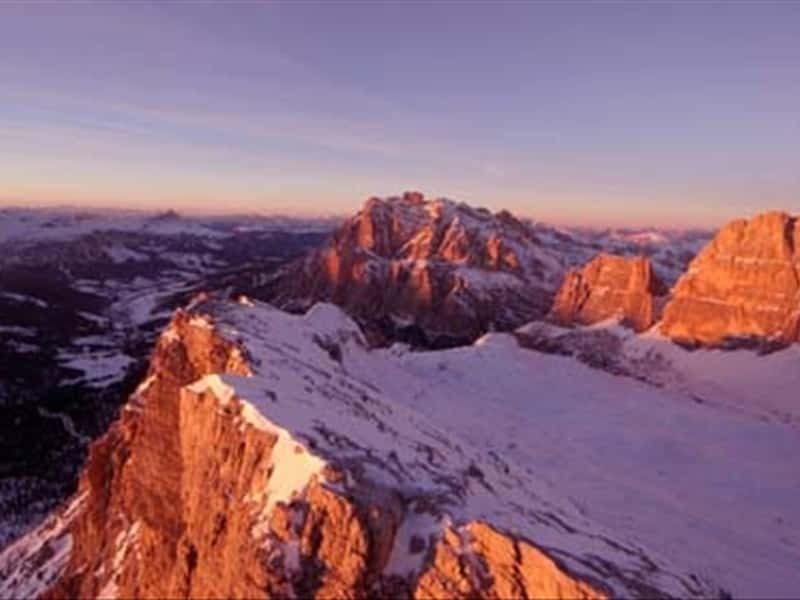 Alta Badia is the cradle of winter sports. During the years the Ladin culture has been maintained, and everywhere these ancient customs are visible. Alta Badia's traditional cuisine is very simple, genuine, full-bodied and based on local ingredients. Not to be missed are the "canederli with speck", the barley soup - called panicia in Ladin language -, the cajincì, ravoli pasta stuffed with spinach and ricotta cheese, the turtare, fritters stuffed with spinach and ricotta cheese or sauerkraut or potatoes and ricotta cheese, shin pork. Apple strudel and furtaia are really delicious! This destination web page has been visited 72,160 times.